Smells Like Teen Spirit (Phantom FM) | Come Here To Me! I encourage everyone to listen this four-part Phantom FM series on Irish youth subcultures. 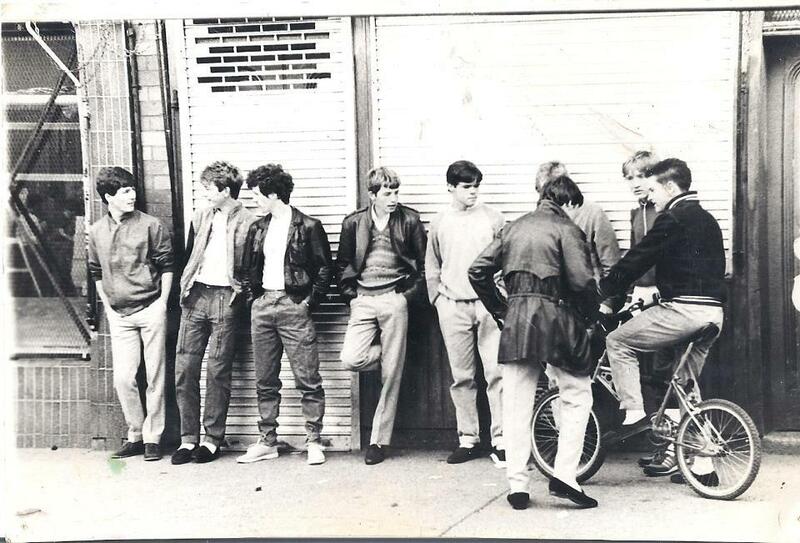 Episode 1 looks at the birth of the youth cult in Ireland and focuses on teddy boys, rockers, mods and hippies. Episode 2 focuses on the 1970s chronicling the rise of skinheads, punks and the rockabilly revival. 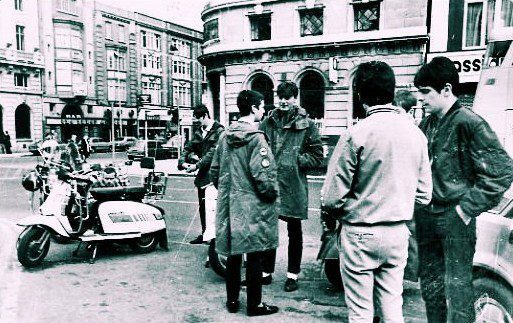 Episode 3 takes up the baton in the 1980s with the mod revival, psychobillies, goths, metallers, new romantics and b-boys. Episode 4 brings the story up to present with ravers, grungers, emo kids and hipsters. Contributors to the series include Eamon Carr (who can join the dots from Horslips to Hotwire), Garry O’Neill (author of the awesome Where Were You? ), Alison O’Donnell (Mellow Candle), Dara Higgins (The Jimmy Cake), Stompin’ George, Mim Scala (author of Diary Of A Teddy Boy), Laura Lee-Conboy, Daragh O’Halloran (author of Green Beat), Irish Jack Lyons (the legendary mod) and many more. —> You can listen to all four episodes here.